CYPRESS, Calif. – September 7, 2016 – Yamaha Racing’s Corry Weller won The Off-Road Championship Series’ (TORC) first ever Pro Stock UTV Class this past Labor Day weekend in Crandon, Wisconsin. 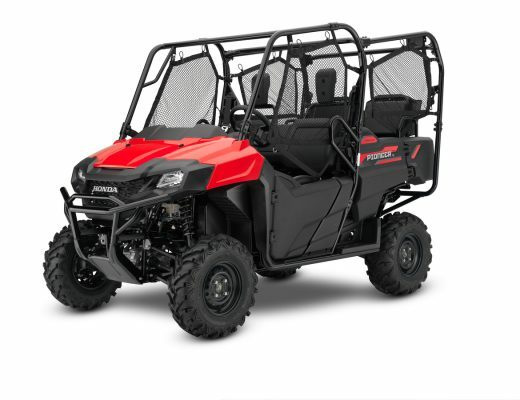 Weller’s victory in the YXZ1000R marks the pure sport Side-by-Side vehicle’s first national championship in its debut year of racing. 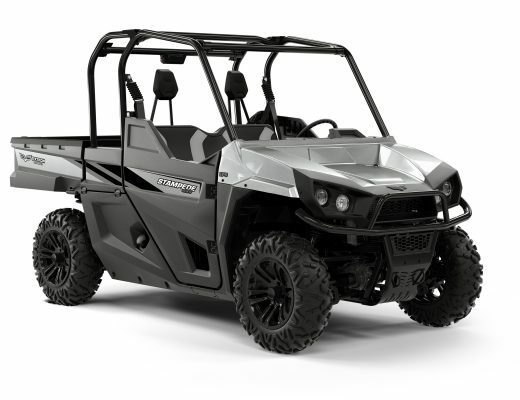 Weller’s success made history for herself, the YXZ1000R and the TORC series. Just this year, TORC introduced the Pro Stock UTV Class to its lineup of short course off-road races, making Weller and her YXZ1000R TORC’s first ever Pro Stock UTV Champion and the only racer this series to podium in every race. Weller is also the first racer to win a national short-course championship in a YXZ1000R, and the first woman to ever win a TORC championship of any class. 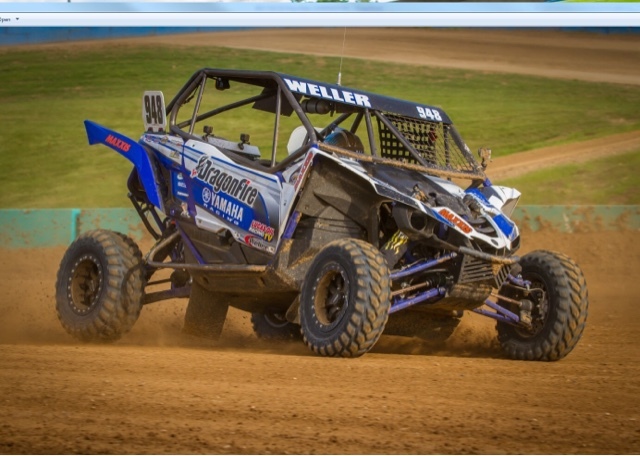 In addition to her success with the TORC series, Weller has also been racing the YXZ1000R in the Lucas Oil Regional Off-Road Racing Series in both Arizona and Southern California, currently second behind fellow Yamaha factory racer Dustin Nelson. Weller also competed in last month’s Vegas to Reno, finishing 7th overall in the YXZ1000R and beating many other UTV class winners on adjusted time after starting the punishing race in 26th place.